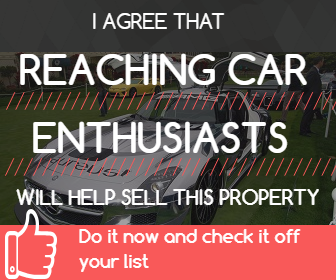 Members Description: If you find a property on this site that is setup under this profile, then please contact us. We will refer you to a broker in Arizona through our referral program. We will be able to work with you on a referral basis. This also applies if you are a seller who is looking for representation to list your property for sale.